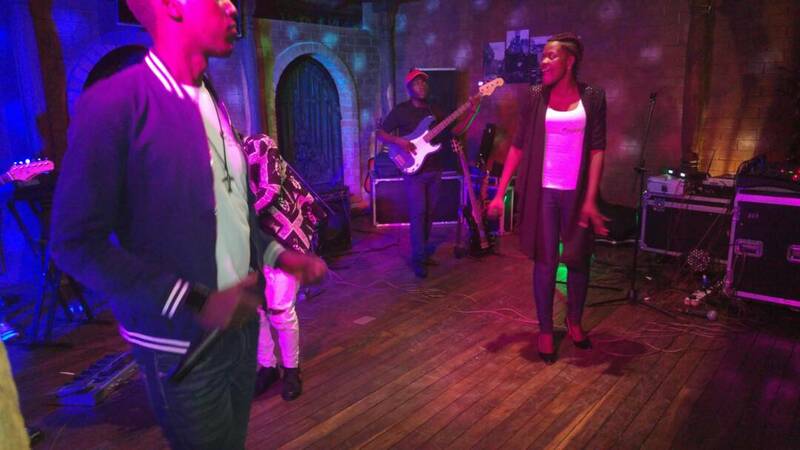 Music lovers on Wednesday evening (November 1, 2017) stormed Torino Bar in Kololo, Kampala to attend the much anticipated ‘Evoke Night’. 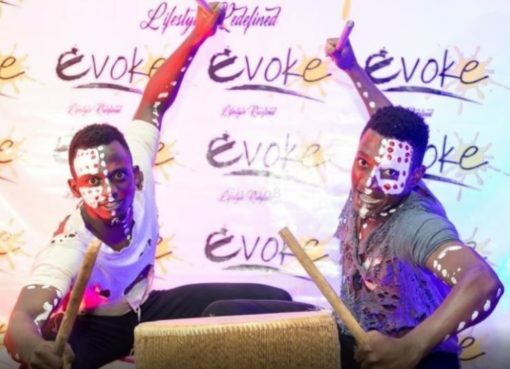 Revelers were entertained by the Evoke Uganda Band who put up a wonderful live performance of several popular songs both local and international. 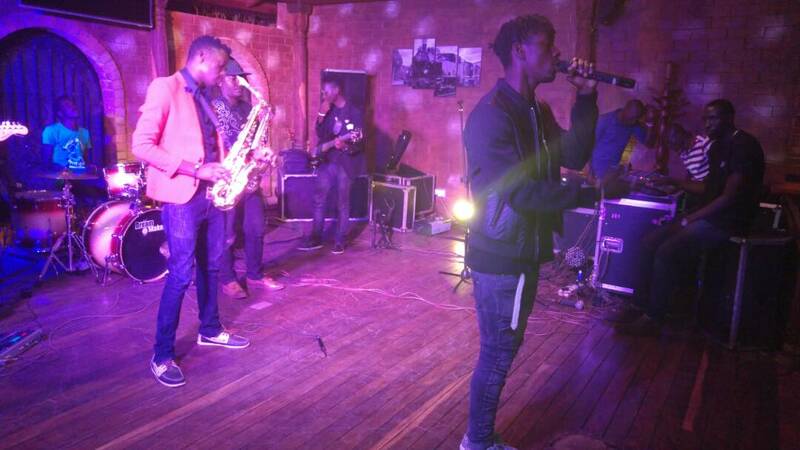 By 7:30PM when the performances began, the venue was fully packed with the crowd already in their seats waiting to enjoy entertainment that was lined up for them. 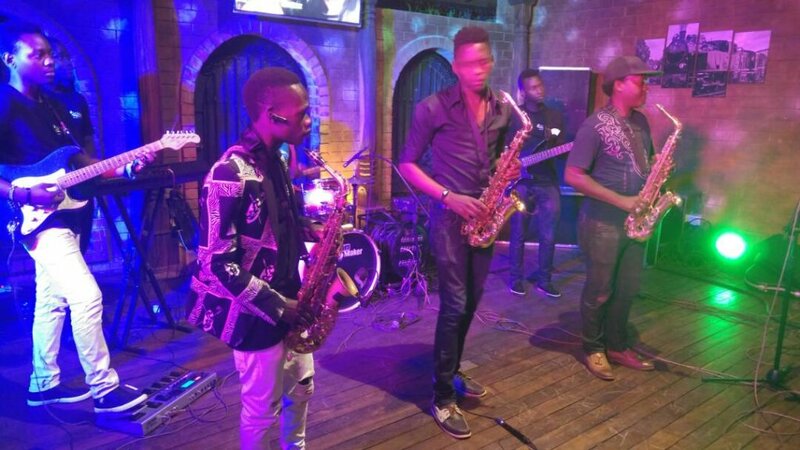 One of the most exiting moments was when the band performed “Gutamiiza” by B2C ft. Radio and Weasel, “Insane” by Maurice Kirya and “Just The Way You Are” by Tarrus Riley. 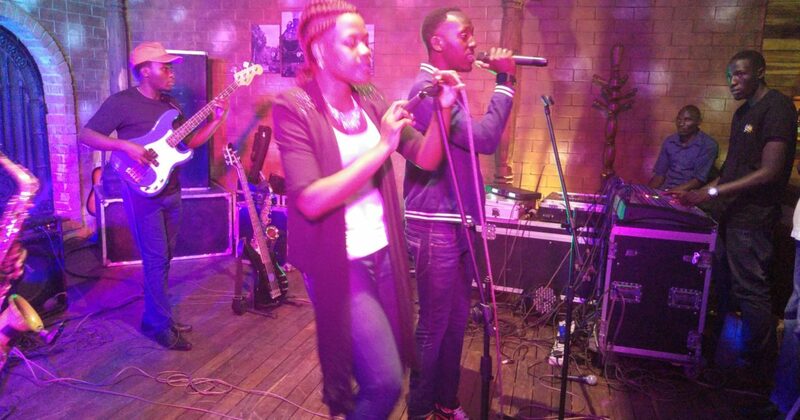 The songs got the crowd on their feet to sing and dance along with the band. 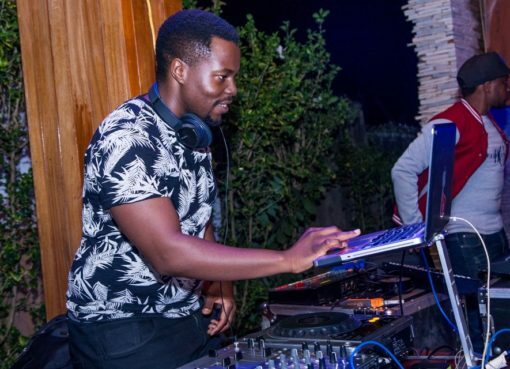 There was also a session for spoken word and music mixes from DJ acts. 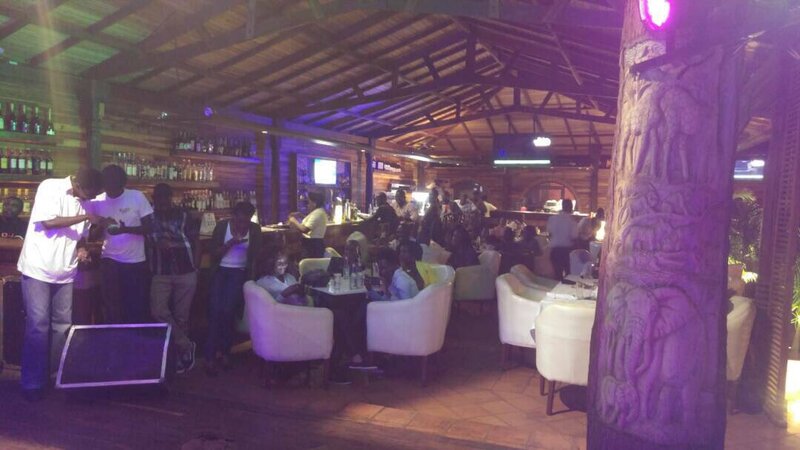 The next ‘Evoke Night’ is scheduled for next Thursday, November 9th at Monot Bar in Kampala.